Liberal Bohemian: A Positive Post: A Great Day to be an American! So, since it is the weekend, I figure I'll only report on the good in the world. Let's see, the North Korea releasing three US prisoners and now willing to meet with President Trump in June is good. It's actually great news. Housing prices are back to norm. The Flag Raising Ceremony at Fort Warren near Boston was first conducted on this day in 1861. It was the first playing of 'John Brown's Body', aka 'The Battle Hymn of the Republic'. Popularly believed to be a reference to the famous Abolitionist John Brown, the namesake for the song was actually 'John Brown of Boston, a Sergeant at Fort Warren. 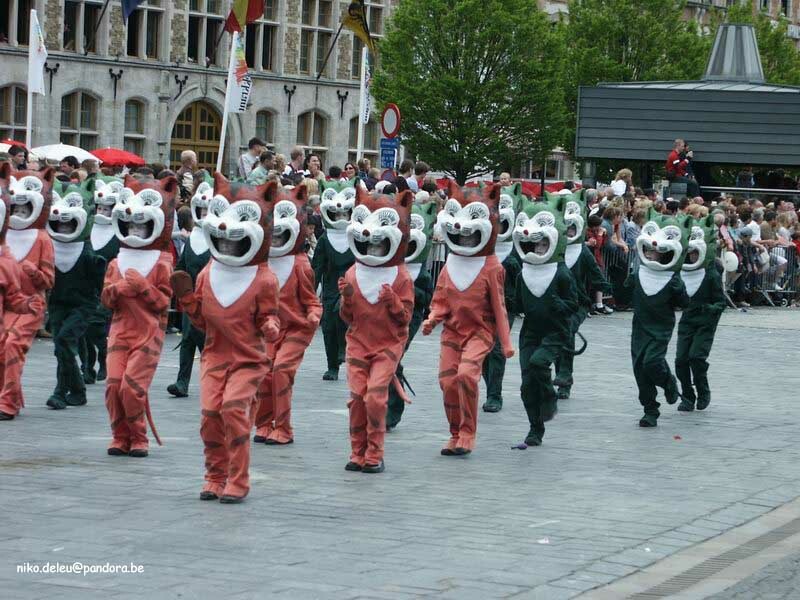 In Belgium, people dress up as cats for the annual cat parade that features the Egyptian cat-headed goddess, Bast, as Queen of the Cats.